When an unconscious British businessman arrives at New York City’s Bellevue Hospital, Dr. Mei Ling unwittingly finds herself in the midst of an infectious outbreak. 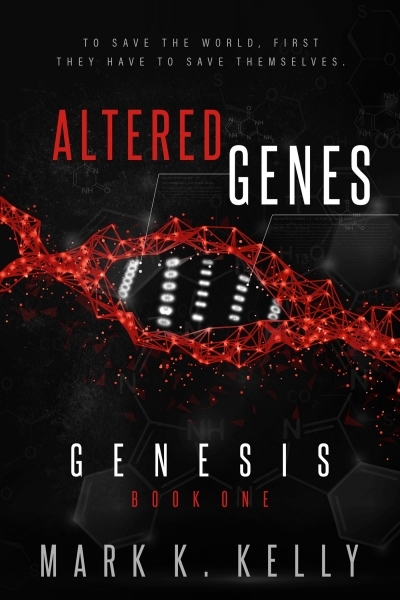 Meanwhile, Professor Tony Simmons, her ex-lover, and a world-renowned geneticist at Georgetown University receives an enigmatic telephone call that hints at a genetic threat, unlike anything the world has ever seen. As the pandemic spreads, governments close their borders and quarantine cities. Simmons is taken to a secret military laboratory to search for a cure. But it’s the truth he finds instead, and now he, Ling, and an odd group of survivors are on the run as civilization collapses around them.